303 Magazine is hosting their first-ever music event this year on Thursday, May 17, 2018. 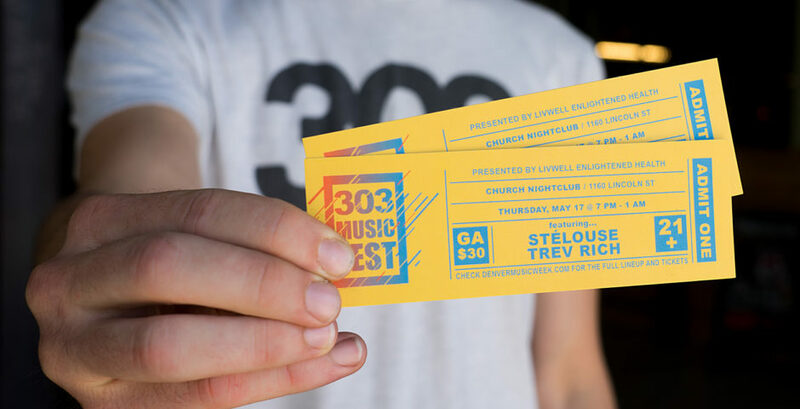 The 303 Music Fest will take over four rooms in Church Nightclub including two stages, a silent disco room and a musician meet-and-greet room. In addition to the silent disco and local showcase, the fest is also a record release party for 303 Music Vol. 1. The album will feature beloved Colorado artists like GRiZ, Trev Rich, Wildermiss, an exclusive track by Flobots and more — all only on vinyl. The 303 Music Fest has tons of local artists playing too. 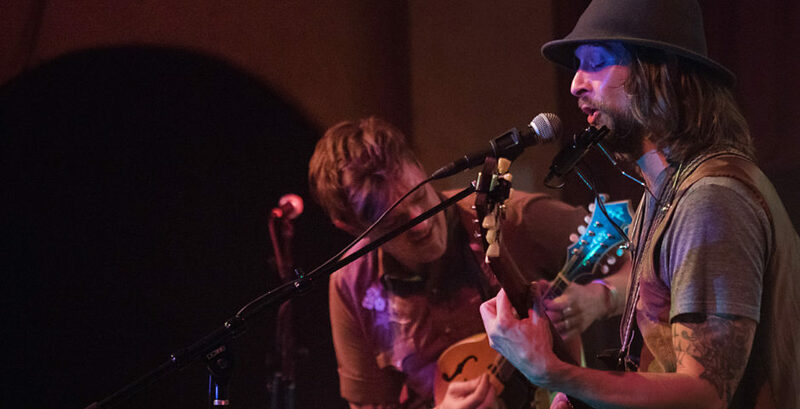 The local music showcase will feature solo performances by a dozen Colorado musicians plus a Colorado SuperJam where many more local artists will jam out together on one stage. Not to mention, there will also be a musician meet-and-greet room where artists on and off the lineup will stop by to say “hi” and sign copies of 303 Music Vol. 1. Get your tickets here! 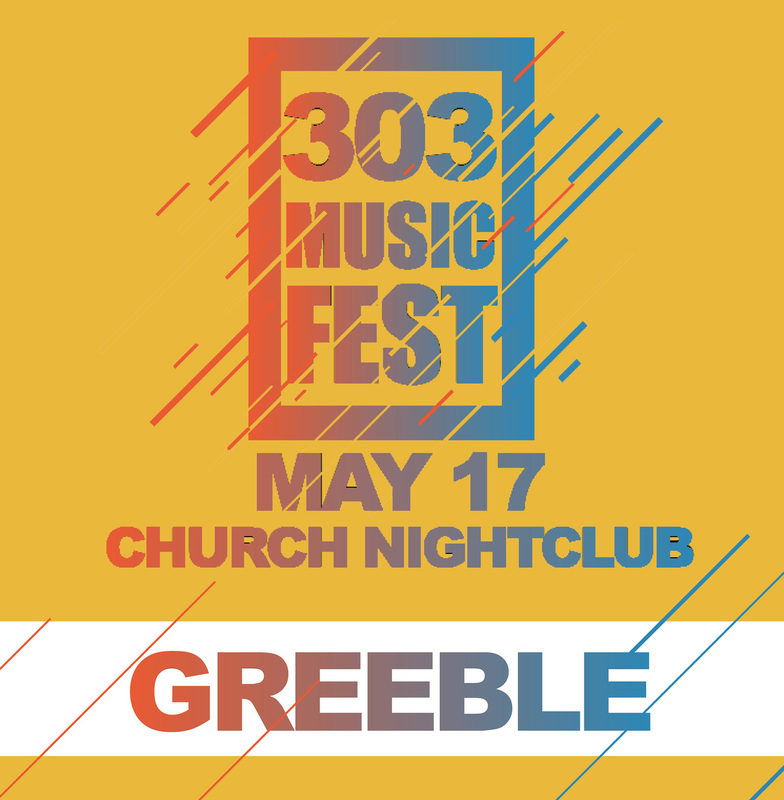 Use my 303 Music Fest discount code “GREEBLE” to get $10 OFF your tickets! Thanks for sharing. Amazing Event. Thanks for sharing discount coupon also.